All things south in seven days! Group Size: Max group size 36. 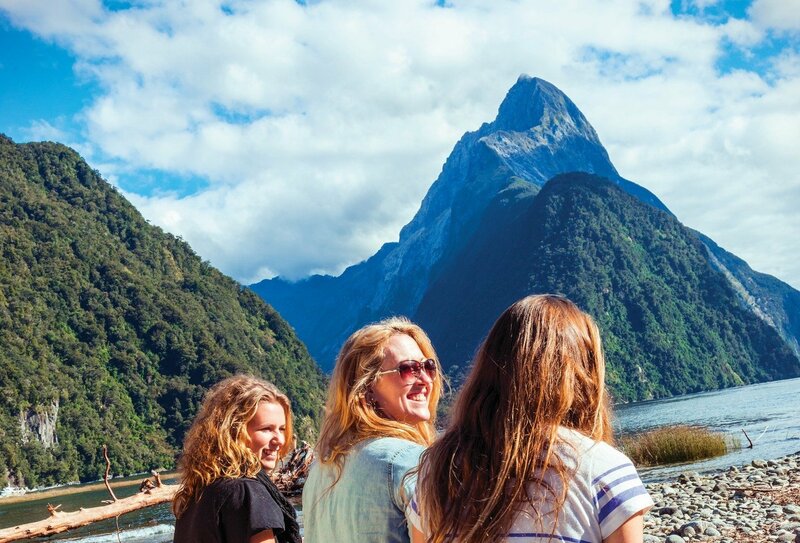 Discover the mighty mountain ranges, sparkling blue lakes and adventure-loving cities of New Zealand’s South Island on this 7-day tour. 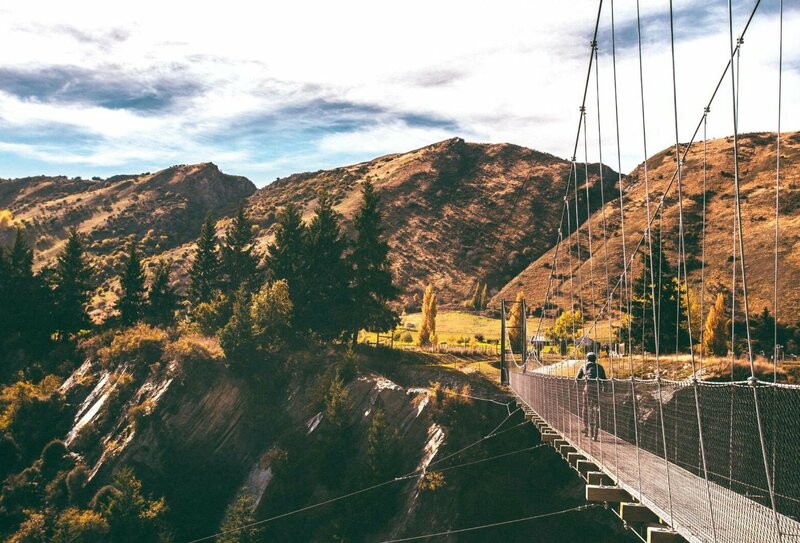 Starting and ending in Christchurch, you’ll journey through the beautiful green landscapes of the Canterbury Plains, plunge through the jaw-dropping mountain scenery of the Southern Alps and get up close to amazing Fox Glacier. 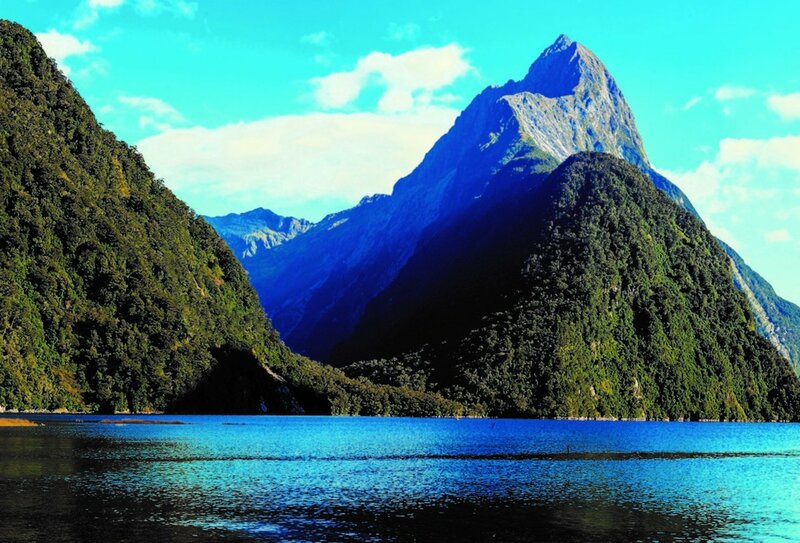 Plus, you’ll enjoy an adventurous break in Queenstown and an unforgettable cruise on Milford Sound. Travelling with a group and guide on board a comfortable coach with free Wi-Fi, you’ll soon fall in love with this spectacular part of the world! 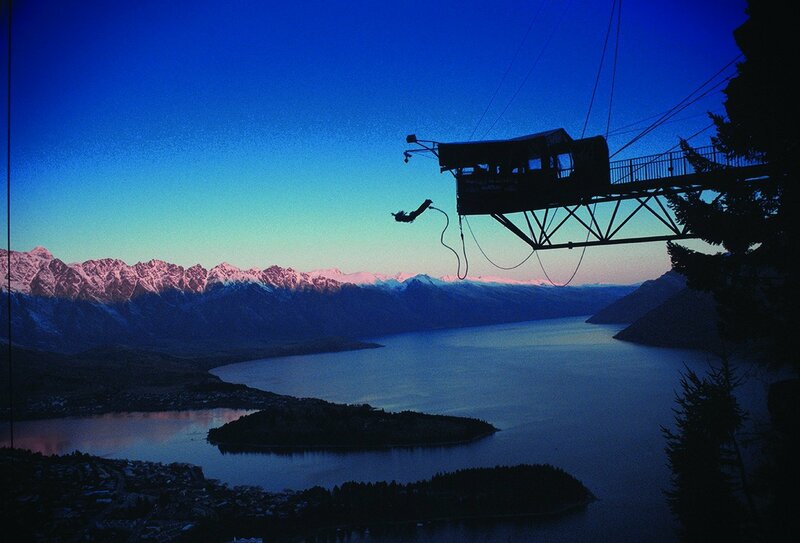 Spend two unforgettable days in Queenstown, the adventure capital of NZ! 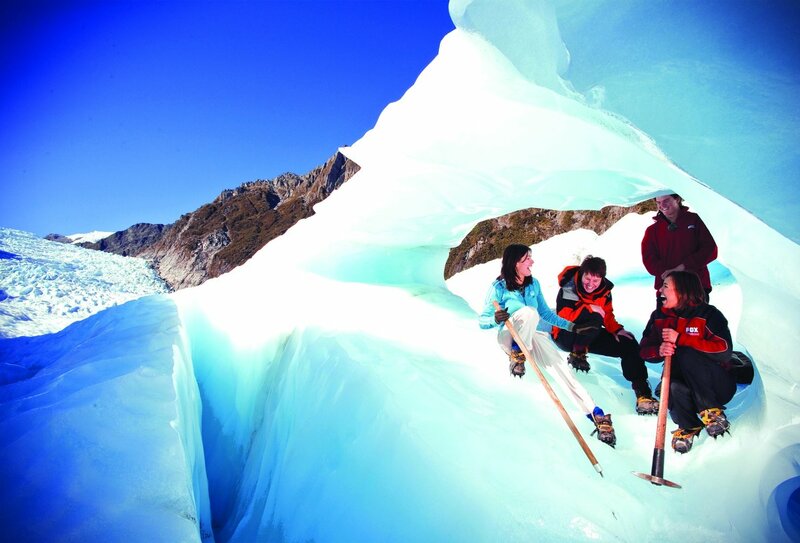 Take in Mt Cook- New Zealand's highest mountain! 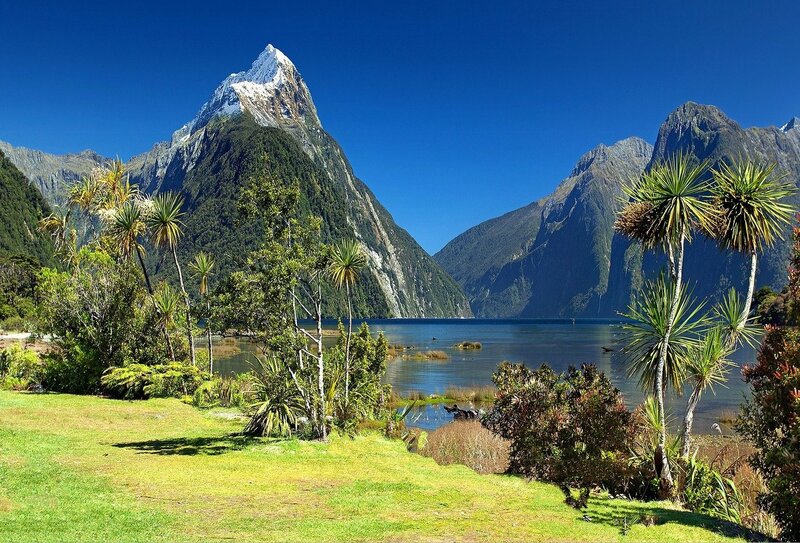 See the Arrow River in New Zealand! 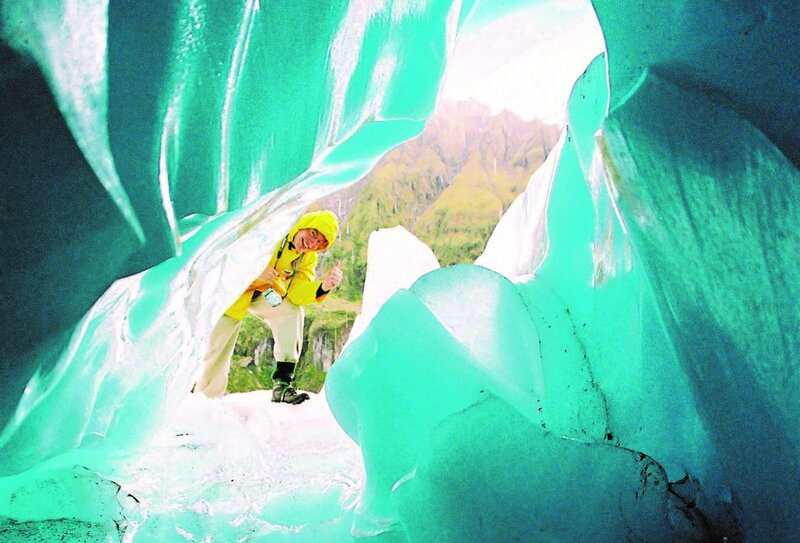 Explore the south islands stunning landscapes! 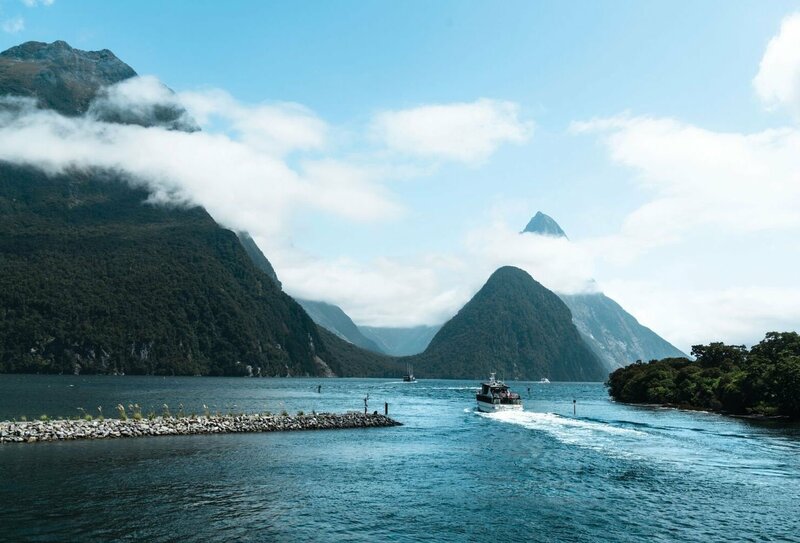 Experience the jaw-dropping vistas of Milford Sound! 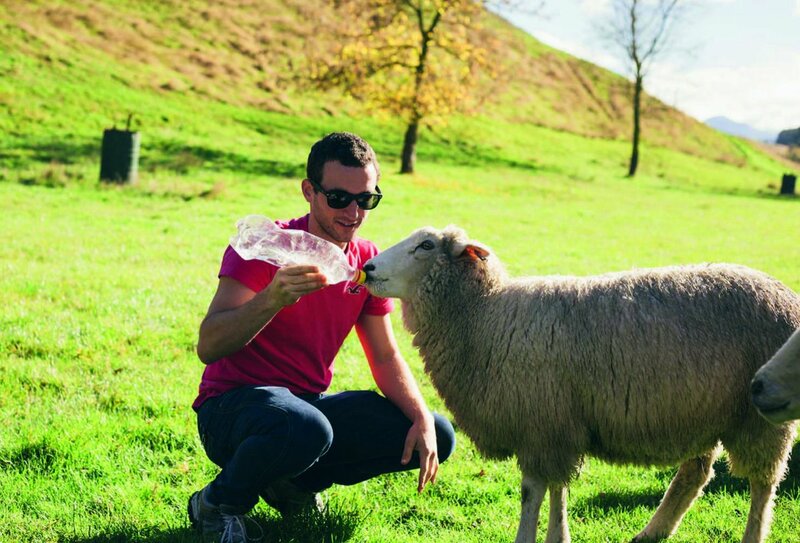 Make new friends in New Zealand! Try out mountain biking in Arrowtown! Meet some of the locals in Christchurch! 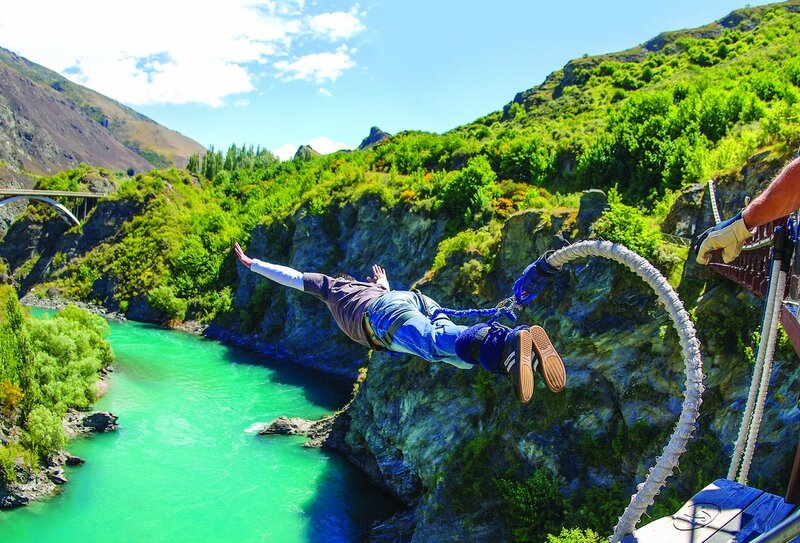 Try a bungee jump where is was invented- Queenstown! Day 1: Christchurch to Fox Glacier. Meet your group and tour guide at 7:30am and then hit the road. Pass through the infinite greens of the Canterbury Plains and then journey through soaring snow-capped mountains. This is what New Zealand is all about! Your first stop is Hokitika, an atmospheric seaside town that looks out across the mighty Tasman Sea. Then, head inland and discover the perfect placid waters of Lake Matheson. 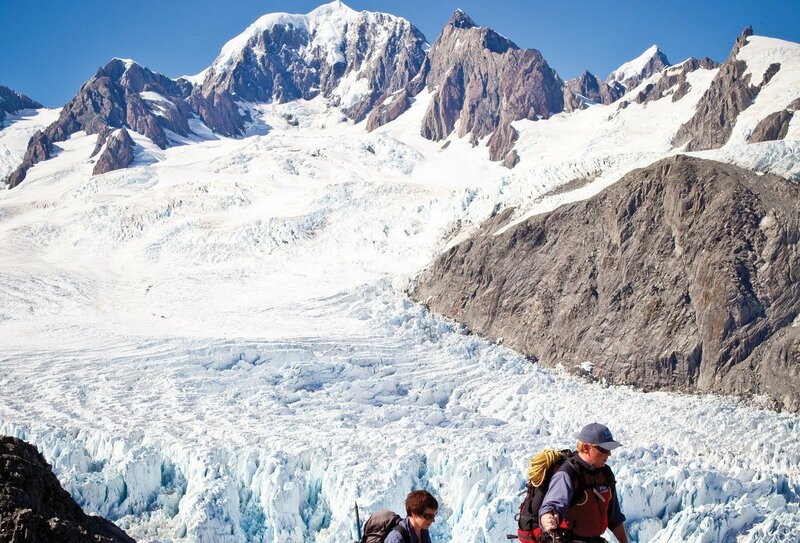 Spend the night near famous Fox Glacier. Please note: Due to the early start this morning, we recommend arriving in Christchurch the night before and booking an extra night of accommodation in the city. We can help you book this extra night. Please speak to a travel advisor for more information. Day 2: Fox Glacier to Queenstown. 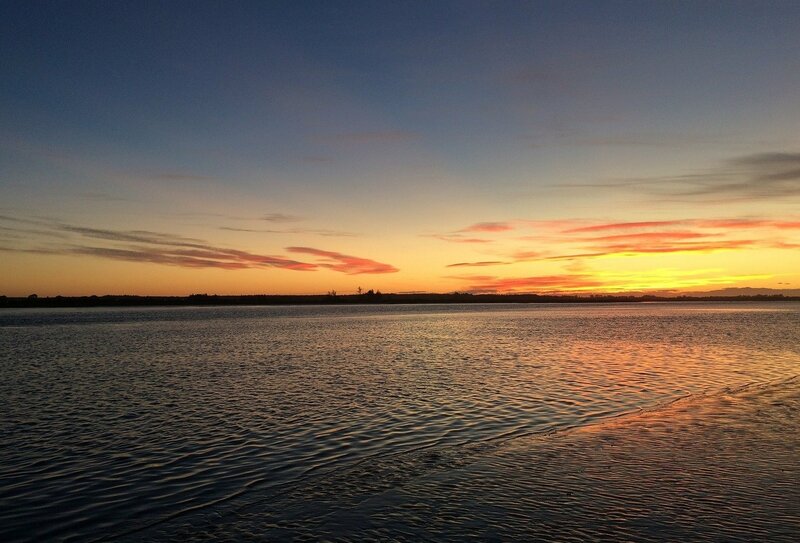 Wake up and enjoy a free morning in the area. 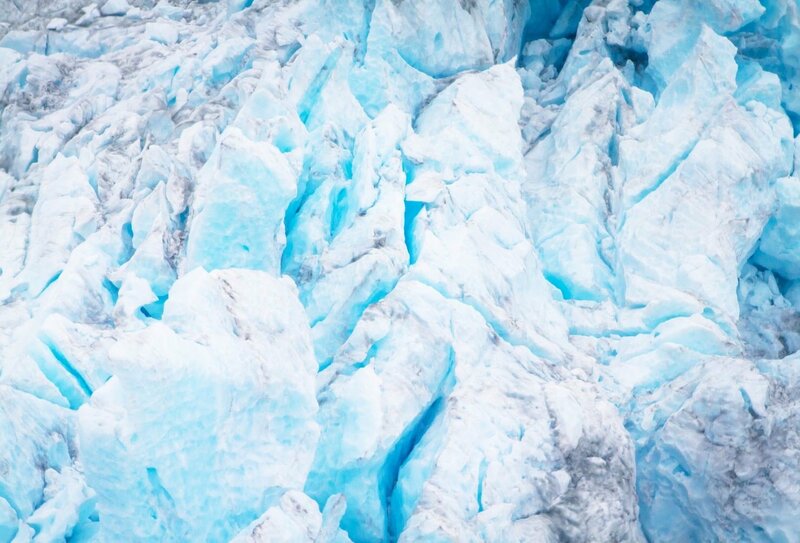 Join an optional trip to Fox Glacier, an incredible channel of ice that plummets from the mountain tops to the forest-fringed valley below. 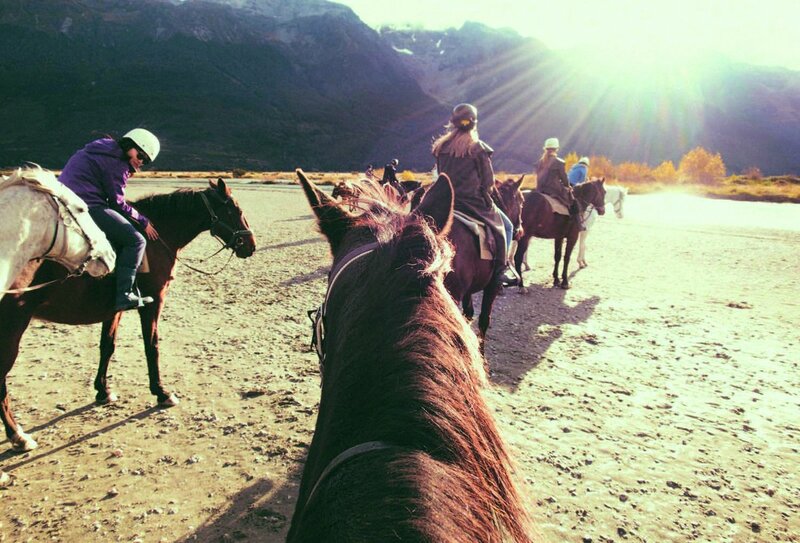 After an unforgettable morning, continue down to Queenstown, the adventure capital of New Zealand. Buckle up for a few days of non-stop adrenaline-pumping action! Days 3-4: Queenstown. 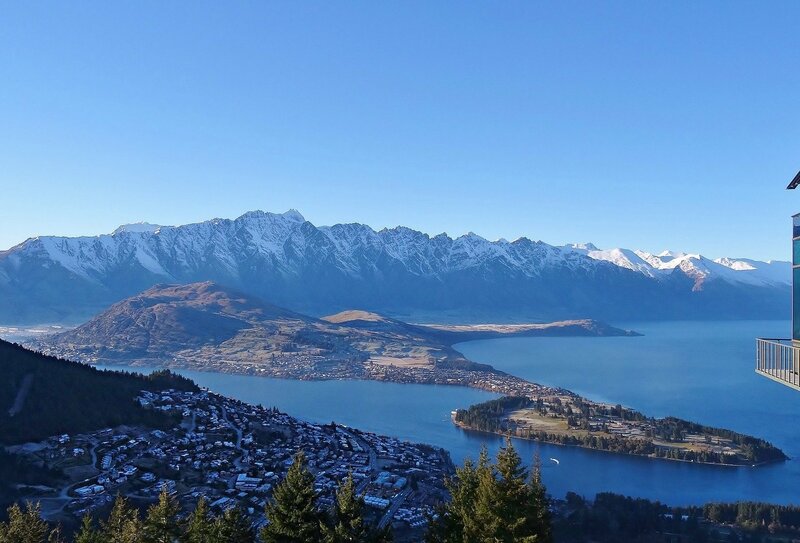 Enjoy two full free days to make the most of all that Queenstown has to offer. 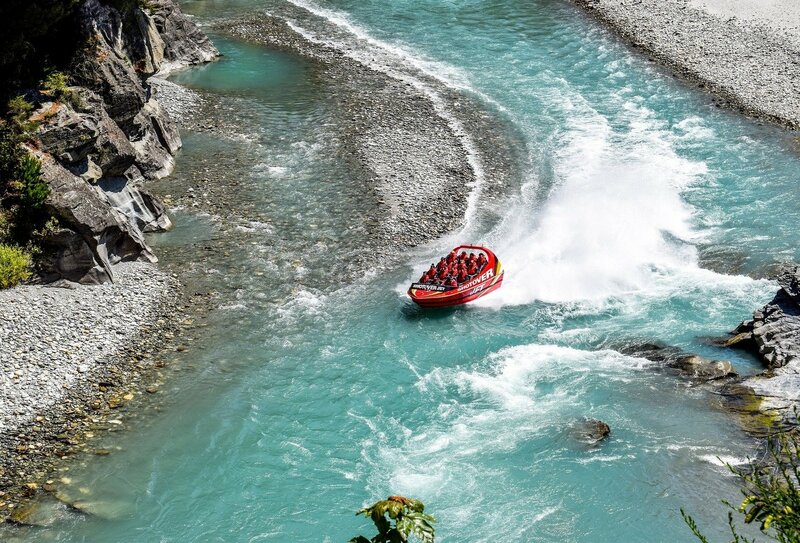 Whether it be white-water rushes, sky-plummeting adventures or canyon climbing excursions, there really is something for everyone in this awesome town. And once you’ve finished your adventures, there are a host of lively bars and restaurants where you can cool off with an ice-cold beer. Awesome! Day 5: Milford Sound. 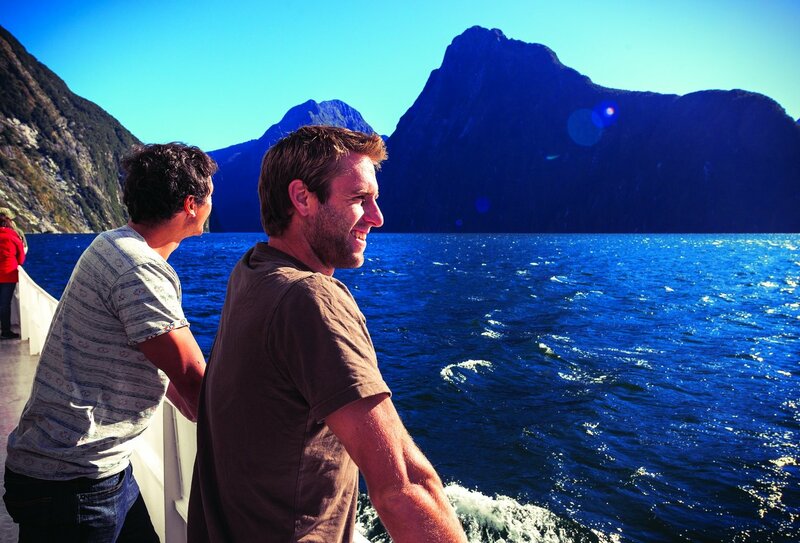 Leave Queenstown behind this morning and journey south to the gorgeous waters of Milford Sound. The landscapes here are truly extraordinary. You’ll see it all on an unforgettable boat cruise and then stroll along the stunning walking trails. Day 6: Queenstown to Ohau. Next stop: Arrowtown, once a gold mining hotspot that drew prospectors from all across the country. 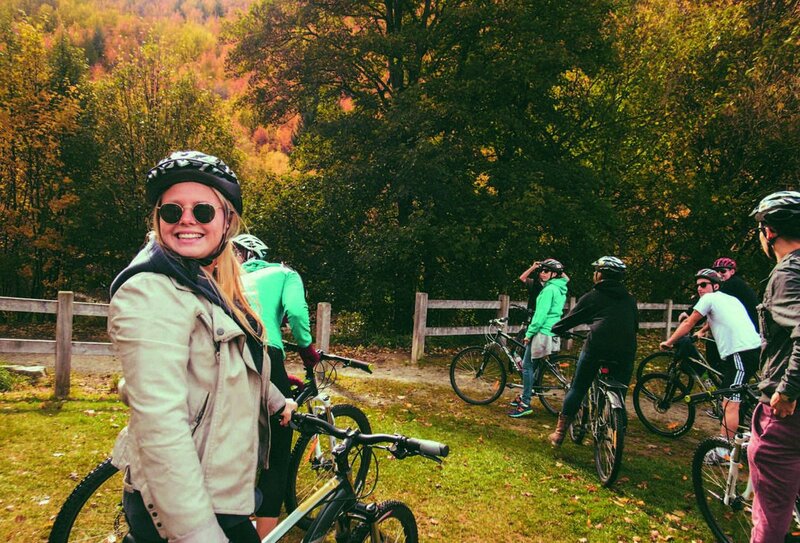 Step back in time as you mountain bike along the rushing Arrow River, rattling across suspension bridges and stopping off to soak up the scenery. 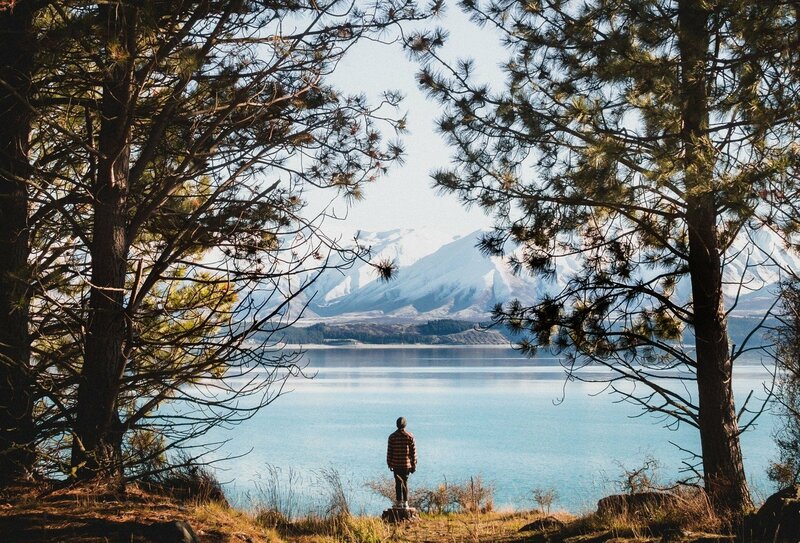 Spend the end of the day at beautiful Lake Ohau, where you can swim and relax. Day 7: Lake Ohau to Christchurch. Discover another perfect blue lake today as you roll past Lake Pukaki. 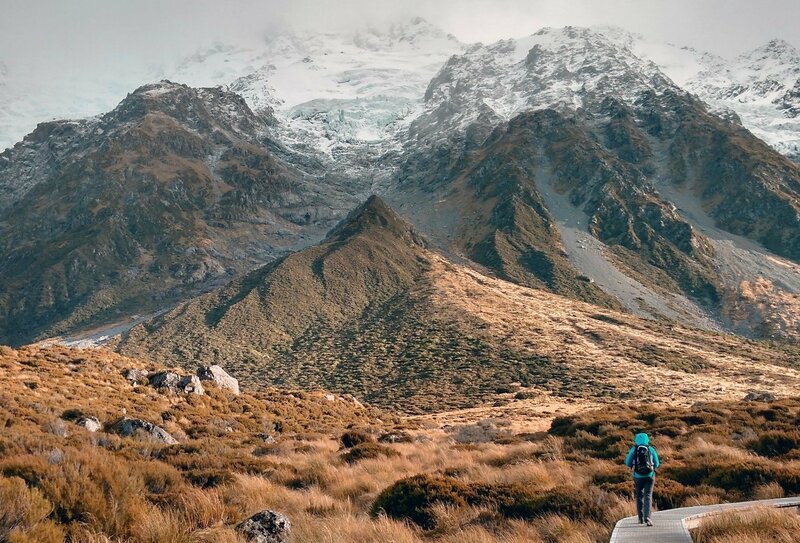 Keep an eye out for the iconic peak of Mount Cook. Then leave mountain country behind and travel back towards Christchurch, stopping off at the gorgeous Church of the Good Shepherd on the banks of Lake Tekapo. Arrive back in Christchurch this evening at approximately 7pm, where your tour ends. Due to this late finish, we recommend booking an extra night of accommodation in Christchurch and flying out the next day. The tour begins at 7am in Christchurch on day 1 of your itinerary. Due to this early start we recommend flying into Christchurch at least the day before and booking an extra night of accommodation. The tour ends back in Christchurch at approximately 7pm. Due to this late finish, we recommend booking another night of accommodation and flying out the next day. Airport transfers are not included but are easy to arrange. Regular buses travel between the airport and the city centre. 6 nights of accommodation are included on this group tour. You will stay in a combination of multi-share hotel and hostel accommodation. Due to the early start and late finish on this tour, you may need to book extra nights of accommodation before and after your tour. We can advise you on booking this accommodation – contact a travel advisor for more information. 6 breakfasts, 1 lunch and 2 dinners are included. You will need to purchase the rest of your meals yourself. 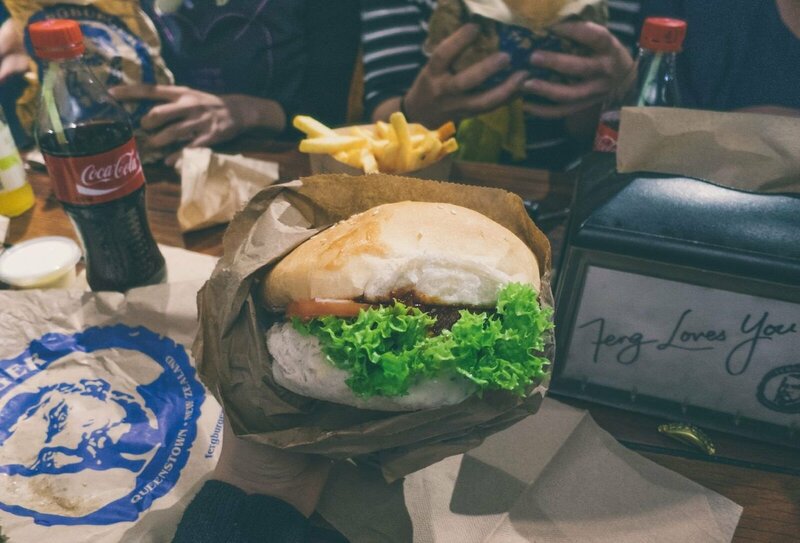 Your guide will be able to recommend good-value and good-quality restaurants in each destination. 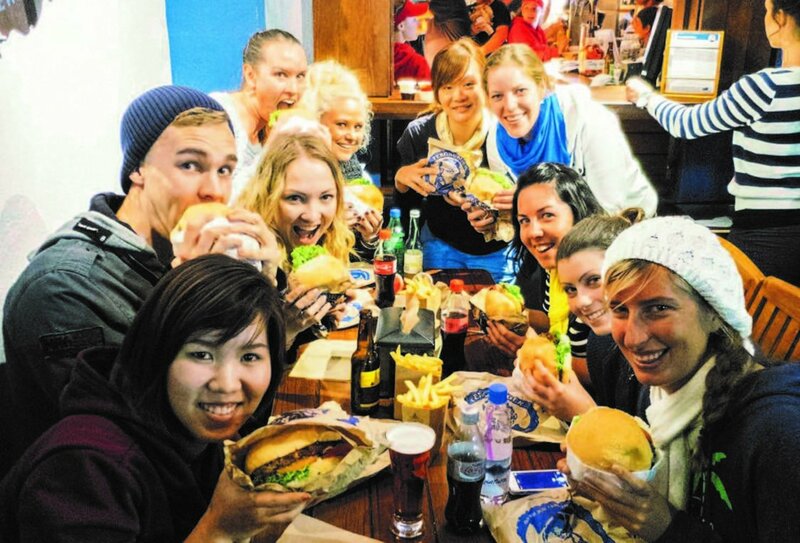 New Zealand has excellent western food and, due to its proximity to Asia, the Asian food is delicious as well. You’ll be spoilt for choice! The minimum age to join this group tour is 18 years old. This trip is designed for 18 to 39 year olds.